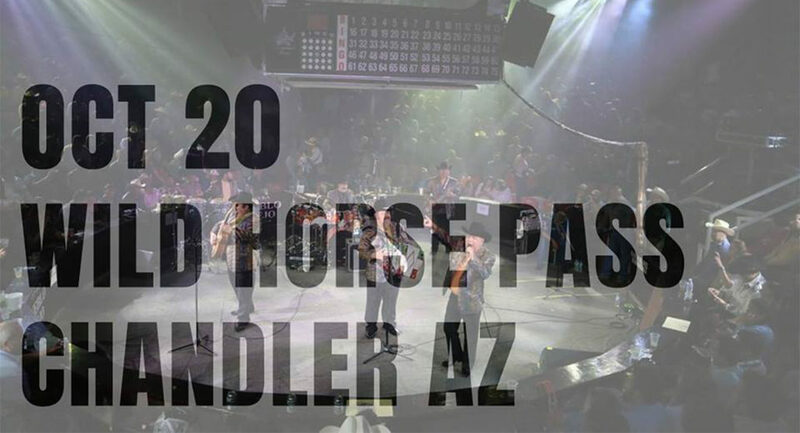 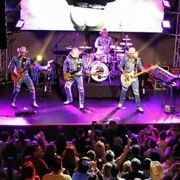 The “King of the Accordion” Ramon Ayala took to the stage at Wild Horse Pass Hotel & Casino in the Ovations Live! 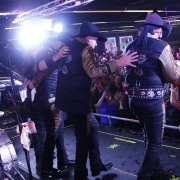 Showroom on October 20th, 2017 with his mariachi Sus Bravos Del Norte. 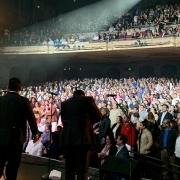 It was fun filled night in Chandler, Arizona with the audience singing and dancing along to classic songs like “Tragos Amargos” and “Mi Golondrina”. 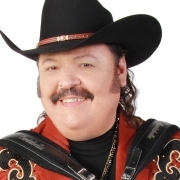 Ramon Ayala is a legend of norteńo music and is one of the most recognized and best-selling artist of this genre of Mexican Music. 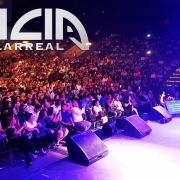 He is a multiple Grammy award winner that continues to fill up venues and casinos with his fans.